The Guilderland Library Foundation is pleased to announce that its Annual Gala – A Novel Affair, Chapter 3: The Masquerade Ball – will be held the evening of September 29, 2018, at the Albany Country Club. The masquerade-ball theme is an homage to our two honorees, one of whom has created a new world of fantasy and the other whose reporting has opened our eyes to the many characters who make up our community: Gregory Maguire’s “Wicked” put a new spin on one of our favorite tales, and Paul Grondahl’s articles and books chronicle our times. This event is the premier social event of the Guilderland Library’s year, and is the Foundation’s primary annual fundraising event. We hope you will be able to join us. The cost is $75.00; tickets may be purchased at www.guilderlandlibrary.org/gala. 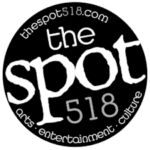 The Gala starts at 6 p.m. with silent auction viewing and bidding, and a cash bar. Dinner will be served at 7 p.m., with honoree presentations and a live auction to follow. There will be live music for after-dinner dancing, and a chance to meet and chat with Mr. Maguire and Mr. Grondahl. These are always fun events and an excellent way to meet your friends and neighbors. Four tickets to “Wicked” on Broadway will be auctioned, as well as many other interesting events and items. And since this is “a masquerade ball,” we invite you to get in the spirit of our masquerade ball and come as your favorite character. 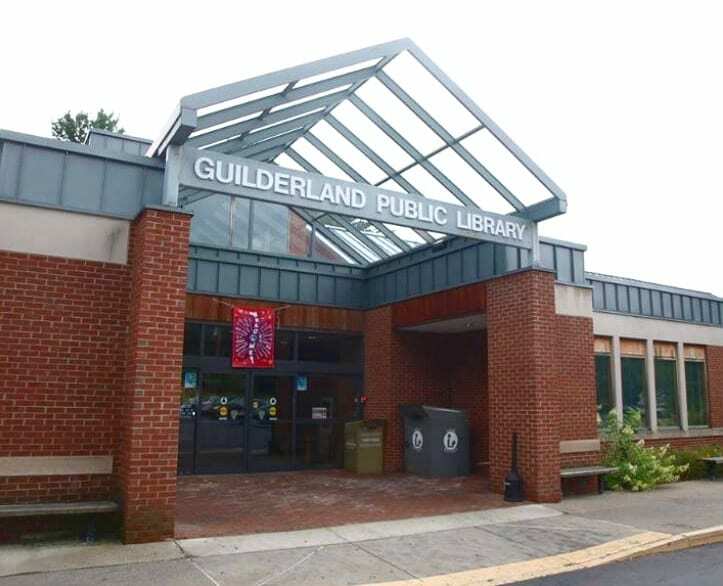 The Guilderland Library Foundation is a private, separately incorporated 501(c)(3) fundraising organization the works to support the mission of the Guilderland Public Library. Encompassing the traditional activities of a Library “Friends” organization, the Foundation underwrites many of the programs and services that make GPL a cultural nexus of the Guilderland community. The Foundation has upgraded the Library’s Young Adult area, created the ever-popular Community Literary Garden, and sponsors the Carol J. Hamblin Notable Authors Speakers Series that has hosted Joyce Carol Oates, Jeff Shaara, Joseph E. Persico, Paul Grondahl, Gregory Maguire, Tim Green, Ela Stein Weissberger, Will Moses, The New Yorker magazine Cartoon Editor Bob Mankoff, Lincoln historian and author Harold Holzer, crime novelist Alafair Burke, Elizabeth Rosner, TV Commentator and former Mets baseball star Ron Darling, and most recently Dr. David Oshinsky.